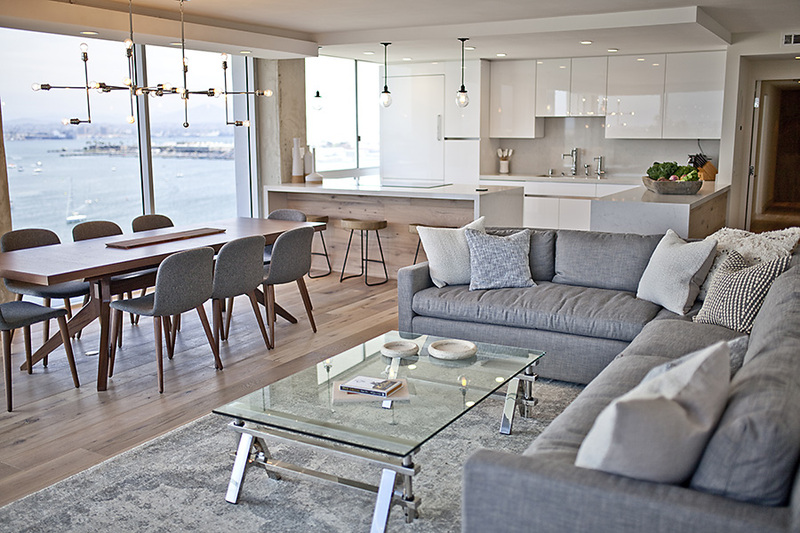 With 2016 just around the corner, we reached out to some of the top interior designers in San Diego to get their take on what we can expect in 2016. While hot trends come and go every year, some designs remain timeless. Our experts have a wide range of experience across the interior design world, each with a different perspective and set of challenges with each new client. Lets take a look on what’s coming in 2016. 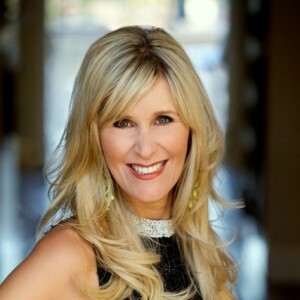 Recognized by industry titans like American Express, Verizon, Vovlo, HGTV, ASID, NBC, Viking, Food Network, Oxygen and countless others as an expert in luxury and green lifestyles, Lori speaks at events around the world. 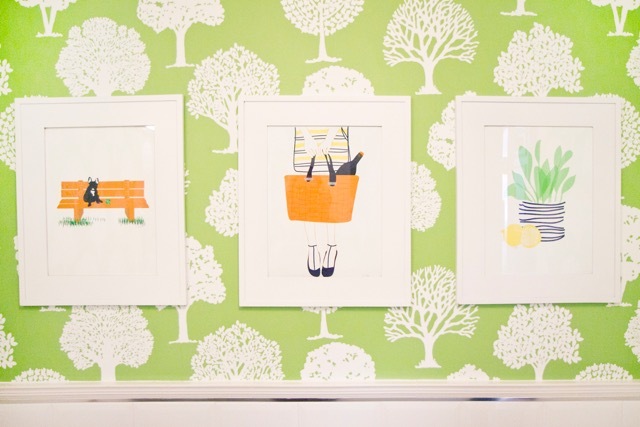 What new interior design trends do you think we’ll see in 2016? A continuation of global and designs leaning toward the relaxed traditional. We continue to have great success with our Hip Hacienda look. As a designer, you are hypersensitive to your surroundings, everything inspires you. Most recently I was inspired by a pattern that shadows made on the walls of a construction site. What types of recent trends have you seen in client requests? People are loving blue and white, especially the ginger jar looks. They are tired of design that is precise and stiff, there’s a leaning to comfortability. 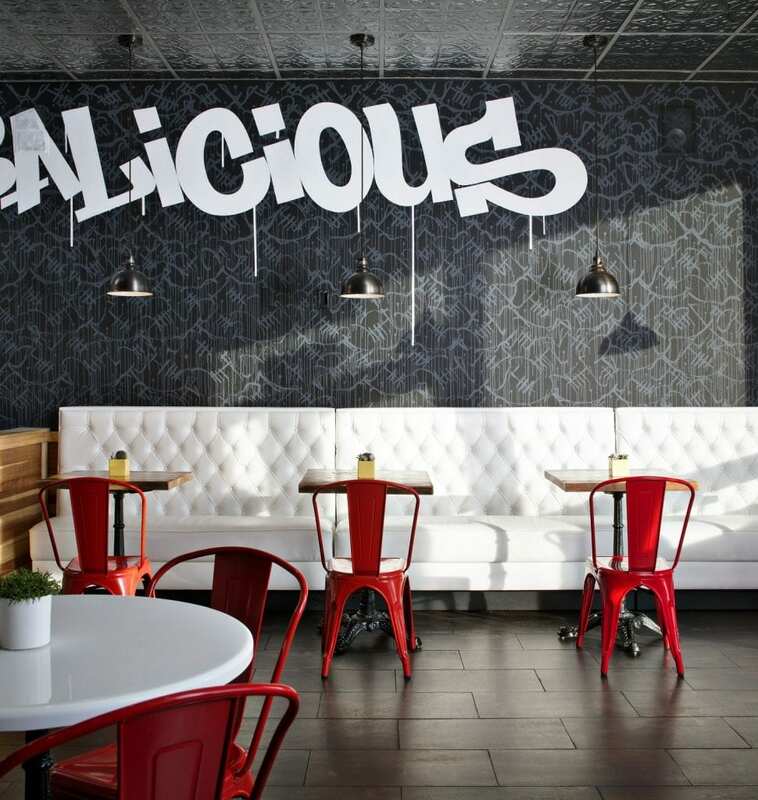 Do you see wall murals as an increasing trend for commercial or residential clients? People do seem to be talking about their return. Susan is the founder and owner of Savvy Interiors Inc. She and her team focus on full service residential interior design service that includes room designs to full scale remodels. Recently, we’ve added a home design retail location, inSIDE by Savvy Interiors, where we showcase many of our great designer touches and resources. Wood tile planks and new flooring options that give you the beauty and aesthetics of wood, without the maintenance and expense. For me, really looking at colors in nature, a beach scene, a cliff top, a moutainside of pines. As corny as it sounds, natures colors are very soothing, intriguing and authentic. 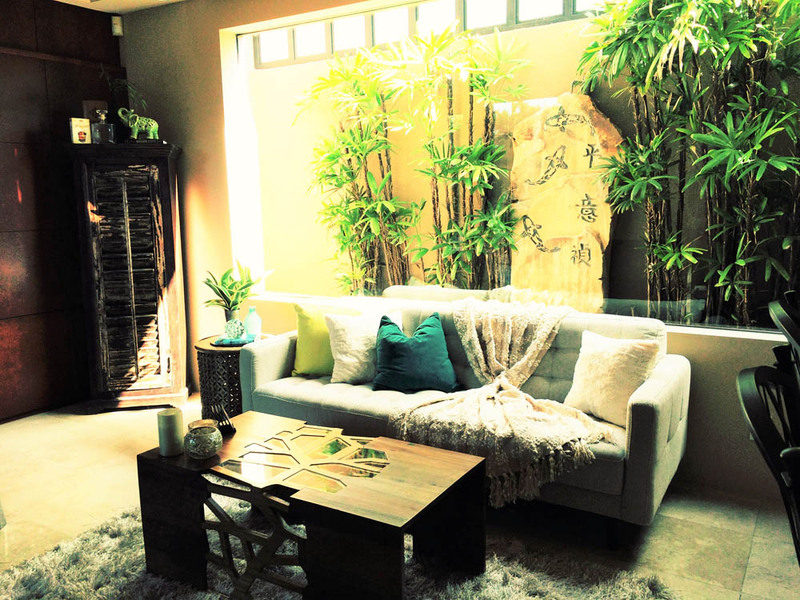 Beyond that, I will often refer to Houzz.com to look for beautiful spaces that inspire me. It’s also a great place to share ideas with clients. 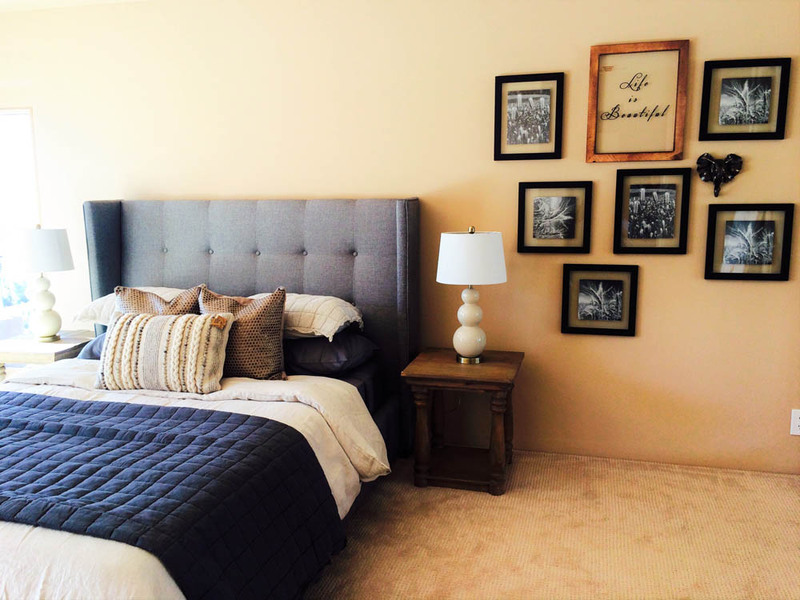 Lighter paint color on walls, more texture in their floor coverings and remodeling to update a space. Wall murals that focus on texture, art, geometrics are always in demand. 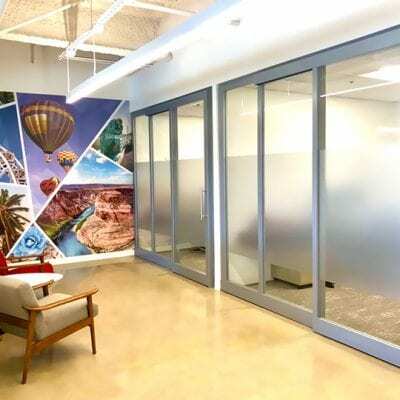 Customizing a wall mural to reflect a client’s interest, travels, or other facet of their lives helping to make a space unique to them is a huge draw. 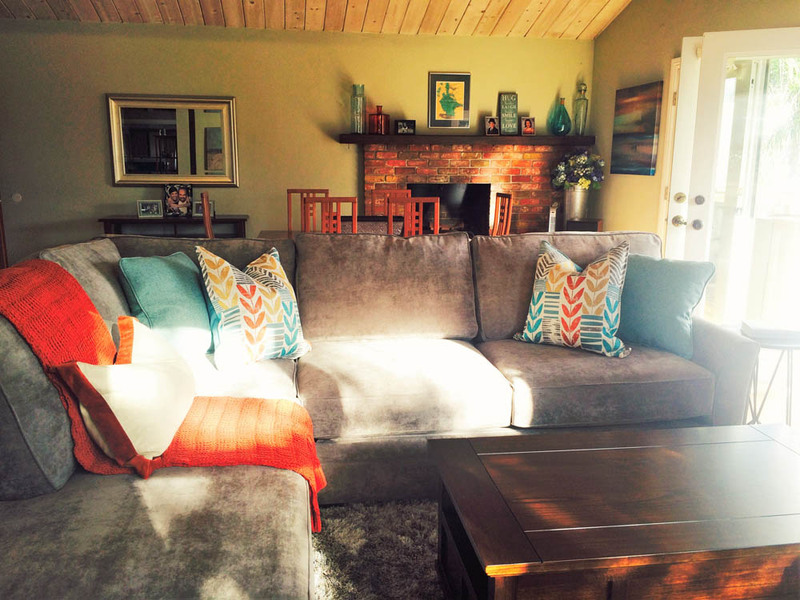 CM Natural Designs is an interior design firm based in San Diego, California. We believe our built environment is a powerful tool that, when properly curated, can assist in developing well-being and sense of self. We work to translate our clients’ needs into the physical world and are thrilled to have the opportunity to do such meaningful work. I feel that the brass and gold tone trends are going to continue into 2016 as well as particular attention to certain interior architecture details. 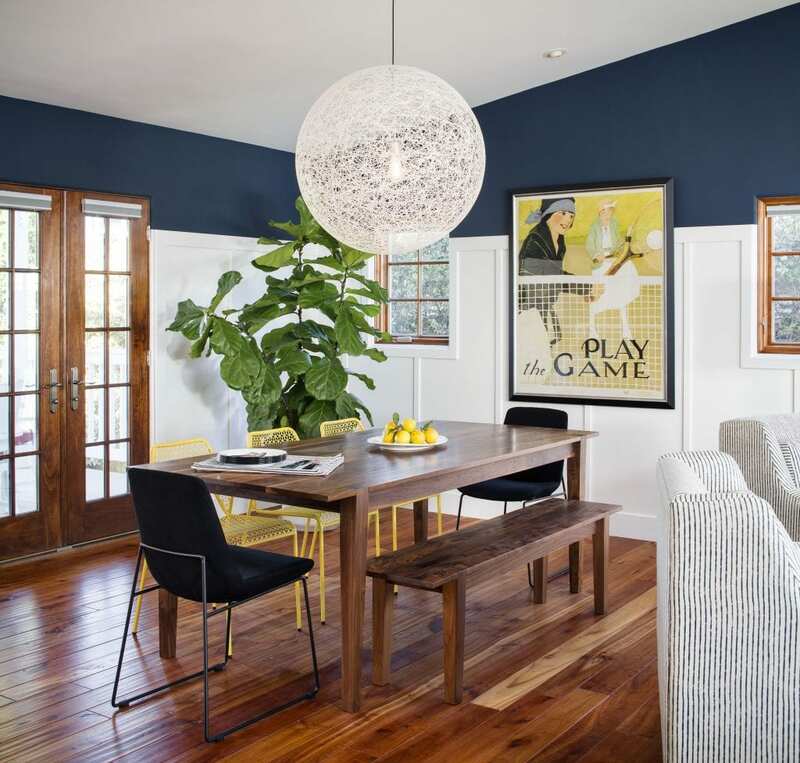 Paneled walls are seen in both formal and casual spaces, as are herringbone floors. And the mix of grays with natural wood seems to only be picking up speed! I find that my client’s taste and history are the most interesting and relevant places to find inspiration. Everyone has a story and our homes are an extension of that story. The spaces we live should represent and who we are and compliment our well being and lifestyle. Brass and gold are everywhere! Gray tones are also very in. There is this pull towards industrial style but the desire to homey it up a bit. It’s tough to say. They’re much more accessible and affordable than they used to be. I feel there is always a place for murals commercially but the trend with residence may end up to be just that; a fleeting point of interest. Jessica and Karyn have been collaborating on all things creative since they met in 1996, working together in the fashion industry. 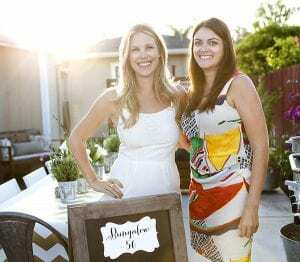 They both pursued their love of design with careers in Interior Design and Event Planning. White on white on white. 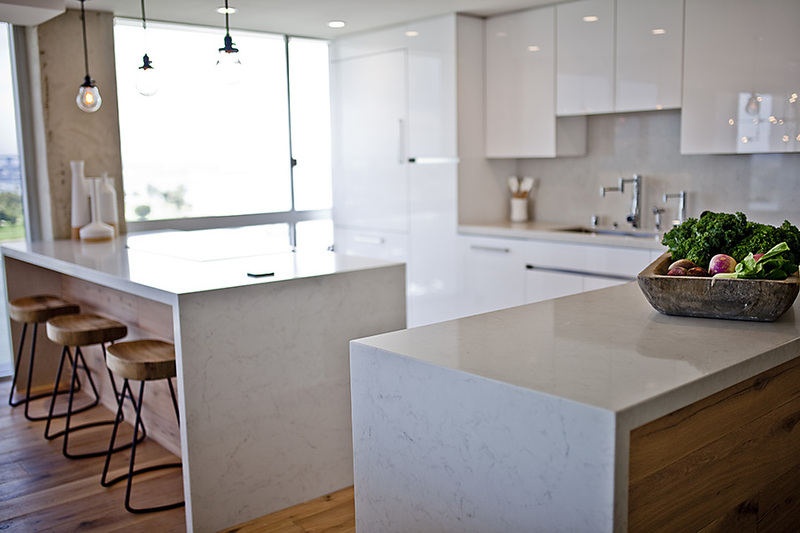 We have seen a lot of simplifying in the design industry lately with the use of white. White paint on the walls is a great way to create a bright, clean, larger feeling space. 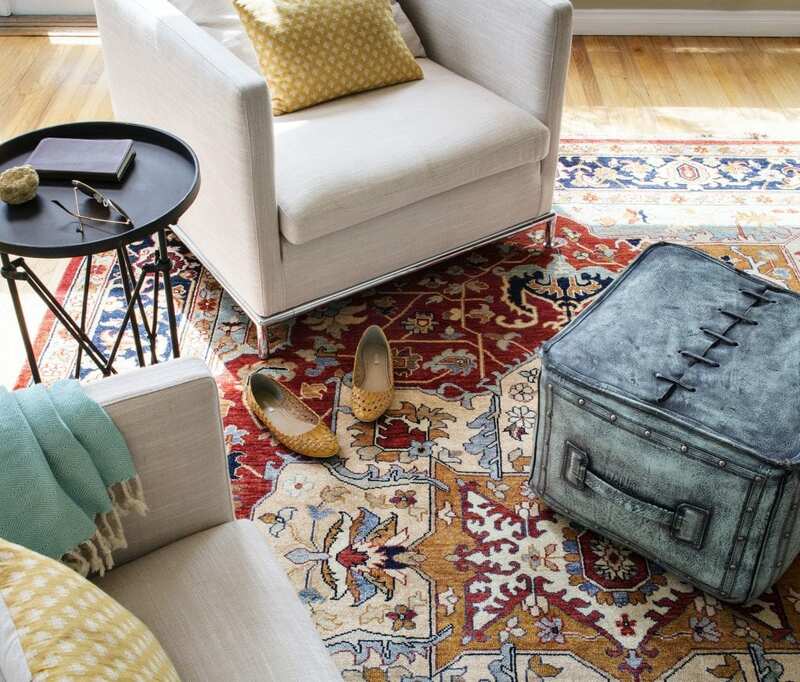 Layering in neutral furniture pieces and pops of color in the accessories makes it so that the design is more classic and the accessories can be switched out base on design trends. We find that our source of inspiration changes every project. Sometimes it will come from a piece of art that our client has or a picture they have found online or in a magazine. We get a lot of requests for “beachy modern” design. 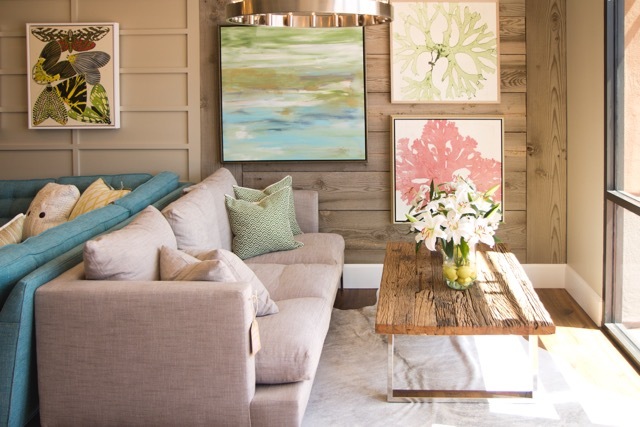 We mix clean lines and calming fabrics with rustic tones to create this look. 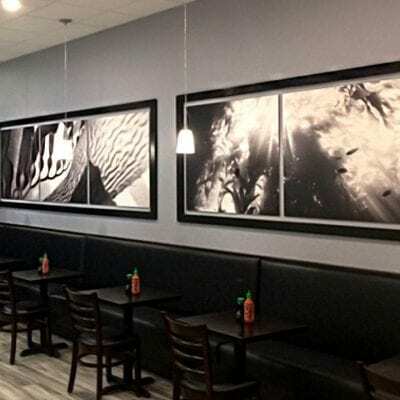 We have seen a lot more use of murals in the past year as well as large scale artwork. This goes great with the white, clean design trend going on to create a focal point/statement piece in a room. 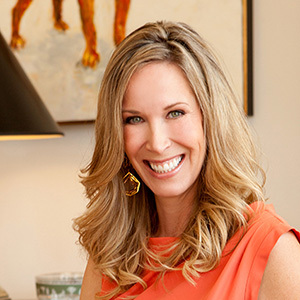 Jessica Tompane, J Hill Interiors, Inc.
Over the years, J Hill Interiors has built a team of talented, hard-working and ambitious interior designers motivated to fill an unmet need in the market. We are a team of truly authentic people, each with our own vision and specialties, sharing the common goal of exceeding our clients’ expectations. We feel that the right people joined J Hill at just the right time and each one has helped to mold our firm into what it is today. I do; there are incredible products that are actually wallpaper, but the print is massive like a mural. Quite impressive! One thing I preach to clients, but often have to preach to myself is to take more risks! Once the installation occurs, you realize that you could have taken MUCH more risks with the design. I think people are scared to go out on a limb, but it aways pays off! 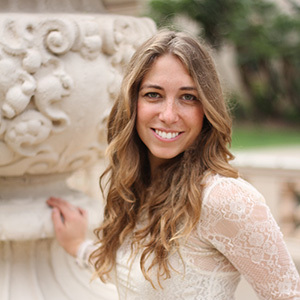 Jenna Batsheva Gross is an in house Interior Designer at Everything Creative Designs. She received her BA in Interior Architecture and Design in South Africa. 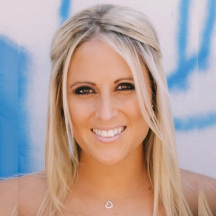 Jenna has extensive experience in high-end residential design after working for award-winning designer Brian Leib in South Africa. 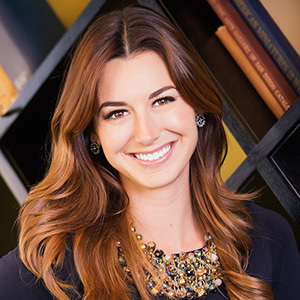 Jenna gained exceptional hospitality design knowledge when she worked for two of the largest international interior architectural design firms, Wilson Associates in South Africa and Aedas Interiors in Hong Kong. Bringing the outdoors in. People feel most at peace when they are surrounded by nature. This being said a lot more natural materials such as woods, metals, minerals and natural textiles such as wool and faux hair are being used. As society becomes more aware of sustainability recycling, repurposing, reinventing and reusing objects are becoming more popular. We at Everything Creative Designs build an inspiration board of images that inspire us from magazines, Pinterest and catalogs every few months to keep our inspiration alive. Everyone wants the “Restoration Hardware” look. This is going to feature more and more in 2016. Reclaimed wood, beaten metal and recycled objects, bringing natural objects into the home as décor. Yes I feel wall murals, add so much interest to a room. It’s an unique way of creating a focal point in a space and can be done in so many creative ways. Thank you to all of our interior designers for their excellent predictions of upcoming trends, as well as a helpful insight into what makes a great design firm. We hope to continue this series as we dive deeper into the connection between form, function, and style and how it influences the space around us. 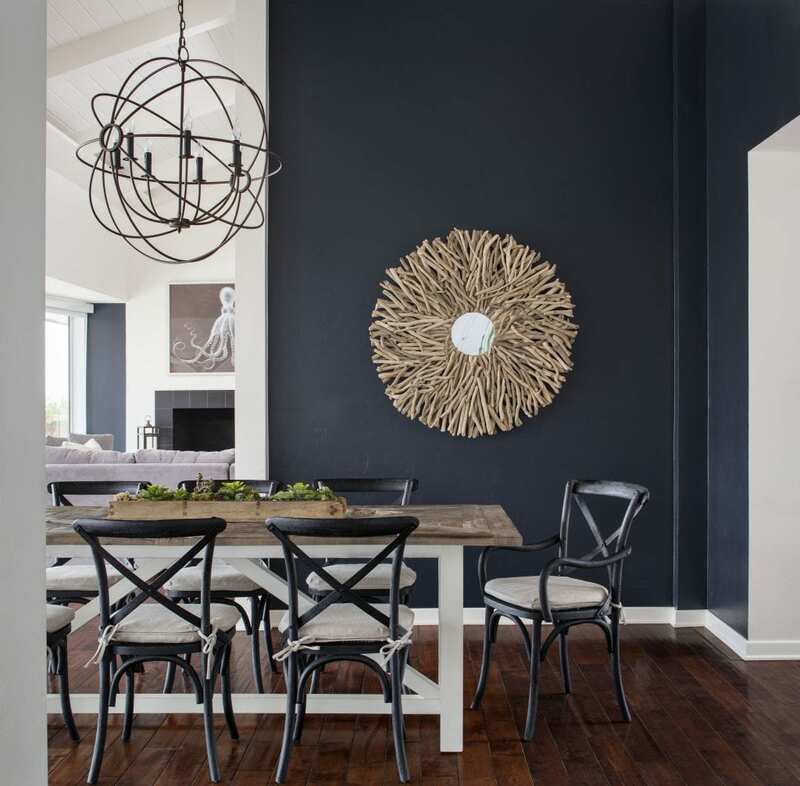 What do you think are upcoming 2016 interior design trends?